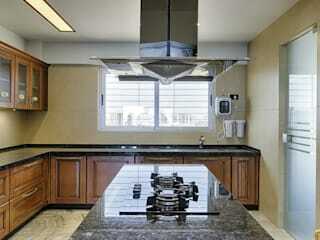 Arancia Kitchen is the best dealers and suppliers of modular kitchen designs and appliances. We provide complete modular kitchen solutions to our customers. 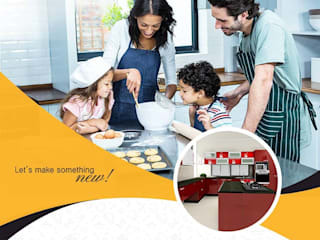 Contact us at 0484 2531107 for kitchen cabinets, modular kitchen designs, wardrobes, kitchen accessories in Arancia, Faber, Franke brands.